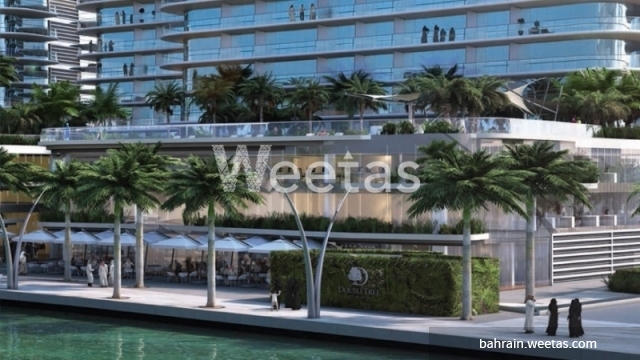 A dazzling and fantastic sea view unrivaled in Bahrain is available in this apartment. 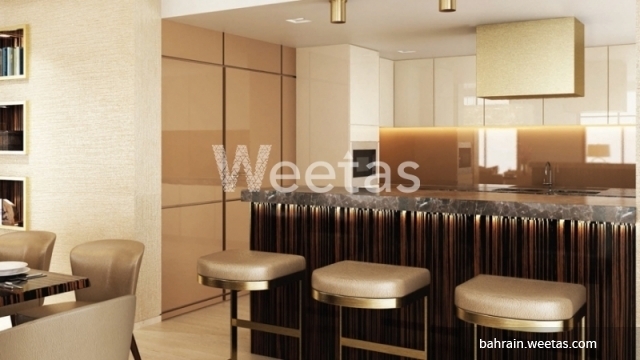 The apartment comprises 2 bedrooms, 2 bathrooms, 1 kitchen, and 1 balcony. 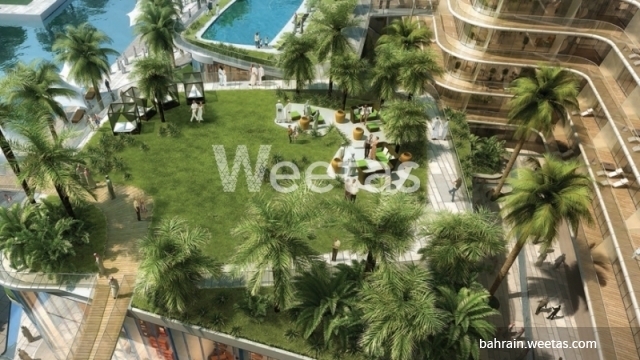 It lies in a new project that boasts a various set of amenities including swimming pool, sauna, and steam bath. The apartment sprawls over 192.9 square meters and features a very good price. This property costs 30.1% more than the average 2 Bedrooms Apartments in Dilmunia area.